Shashi Tharoor is a smart man, very smart man. On Saturday, the Congress leader from Kerala gave back to the trolls in a language they would perhaps understand. 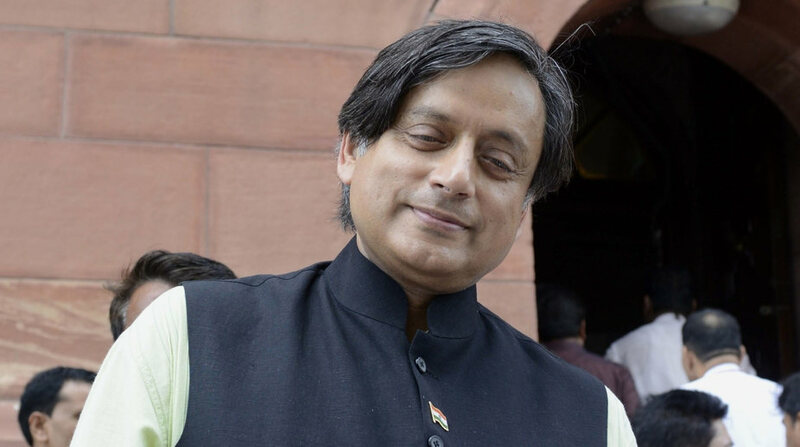 Tharoor, who is a Lok Sabha MP from Thiruvananthapuram, took to Twitter on Saturday morning to wish his followers on Hanuman Jayanti. In the tweet he posted an image of Lord Hanuman and a message in Hindi wishing everyone. But it was his comment with the image that drew attention. “No doubt the trolls are waiting to say this is actually Bali or Sugriva!” reads the comment. As the tweet went viral, Tharoor came at the receiving end of criticism from Twitterati who made memes around the tweet. People posted unrelated images and messages in response to Tharoor’s tweet. Someone posted a picture of Adolf Hitler and wrote “Happy Birthday to Charlie Chaplin”. Another Twitter user wrote Happy Ram Navami accompanied by a picture of Jesus Christ. 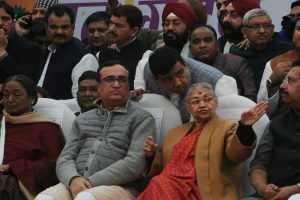 The more brutal ones contained pictures of Congress leaders. One such tweet had Rahul Gandhi’s image on it with “Happy Children’s Day” written on it. The former Minister of State External Affairs admitted that he had made an error but also posted the link to the source of his image. He did not delete his erroneous tweet citing the example of Steve Smith in being honest about one’s mistake. “I believe in owning up to my mistakes & not concealing the evidence of my errors. So my mistake (&the chortling that followed) is there for all to see. Honesty (as @stevesmith49 &co have found out) is always the best policy,” he wrote in another tweet.